NOTE: The Pacifica fits like the Prio, and has a wider toe box than conventional men's shoes. If your feet are particularly narrow, consider the Women's Pacifica. Just make sure to adjust the size by 1.5 (for example, a men's 8 is the same length as a women's 9.5). Between the supple wool-blend upper, silky-smooth moisture-wicking lining, and lightweight (men’s 9 is just 8.4 ounces each), your Pacifica just fades into the background. 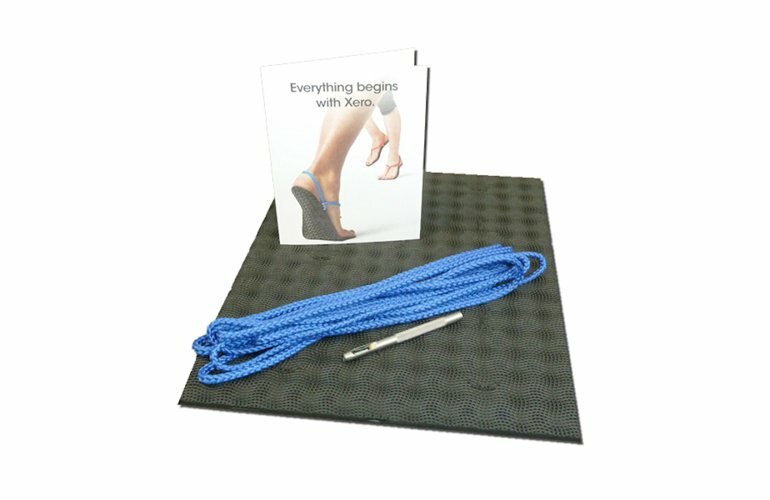 And with our exclusive, patented FeelTrue® sole, it’s ready for action when you need it to be. Note: For men with especially narrow feet, consider the “women’s” Pacifica. NOTE: The Pacifica fits like the Prio, and has a wider toe box than conventional men’s shoes. 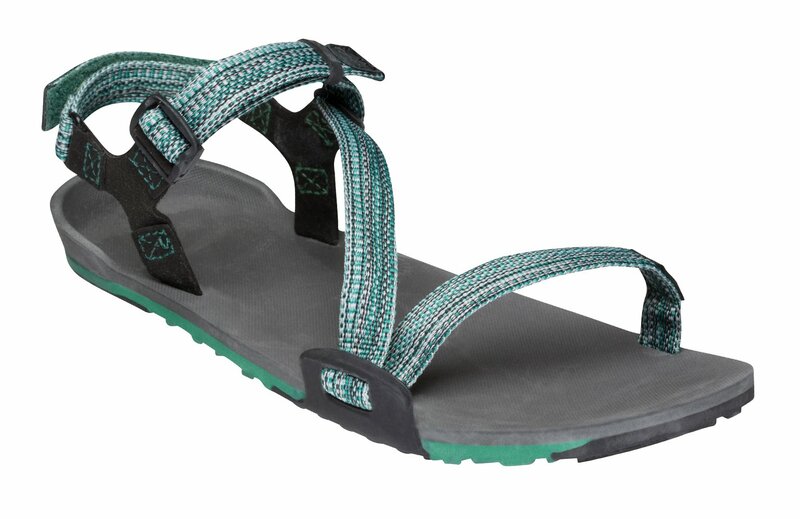 If your feet are particularly narrow, consider the Women’s Pacifica. Just make sure to adjust the size by 1.5 (for example, a men’s 8 is the same length as a women’s 9.5). Top notch shoes, can't stop wearing them! Ever since they arrived at my house i couldn't stop wearing them. Comfy and warm, definetely recommended! I got the new shoe and I was instantly given a nice comment about them rather than the usual. "What are those?!" Which is what I usually get when I open a box of Xeros in front of coworkers. Right out of the box I wore the Pacificas for 12 hours. Super comfortable!!?!! I love these shoes. They are the most comfortable pair of shoes I've ever had. Can't wait to try another style too. 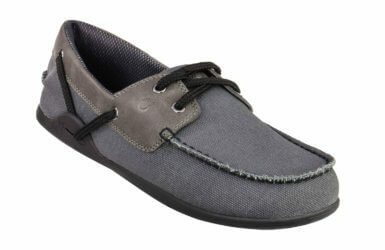 These Pacifica shoes are the best ever! Outstanding! I can feel my feet gaining strength by the day! Please send more! These shoes are so comfortable. I have not taken them off since I got them. Get at least a 1/2 size bigger than your normal size. I highly recommend them. 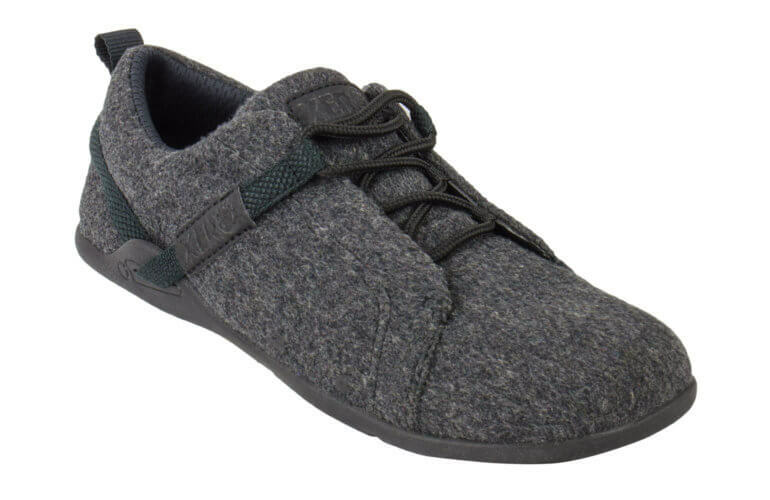 What I wanted was a packable shoe that could pass for a dress shoe. That is what I got. The wide toebox is comfy, but **** in an Earth shoe sort of way.